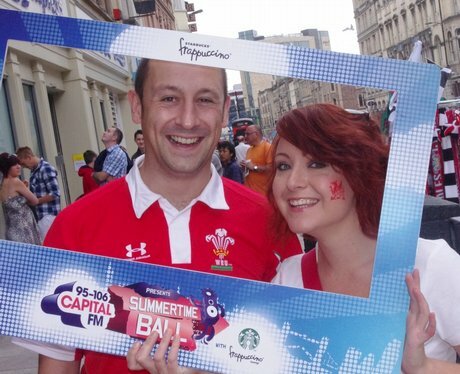 The Street Stars hit Cardiff City Centre with accelerator codes for the STB Roadtrip! It was also Wales V Barbarians at the Millennium Stadium! Go on Wales!